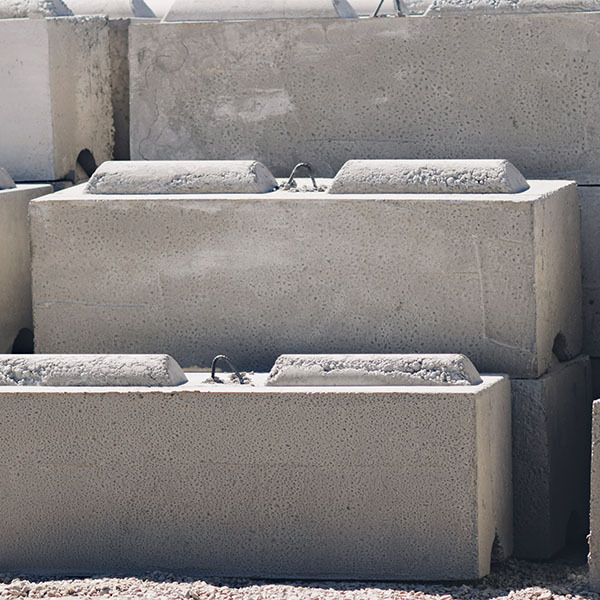 Large concrete building blocks most often used for non-structural walls . They fit together utilizing their tongue and groove design. Ecology Blocks can be used as a permanent non-structural wall or dismantled and reused.